Family holidays are incredibly special and we can help you find the perfect one for you! Do you dream about sharing once-in-a-lifetime experiences with those most special to you? Well, we can help you make it happen. Advice on the most suitable for your littlest pair of feet to run and jump in the snow or where there aren’t too many steps to climb we will help you find a family holiday that is appropriate for all ages and create incredible adventures that will be loved and remembered by all. Whether you are looking to share a magical moment together beneath the Aurora, or spend an unforgettable Christmas in another country, we can help. If you’re looking to travel in the school holidays but not sure where to go where the kids will be entertained or perhaps you’re looking for a summer holiday that is just a bit out of the ordinary, we can help. We have chosen a selection of holidays for you to enjoy as a family, to spend some quality time, and share some unique experiences together. Many of our Travel Designers have families themselves and having been to all of our destinations personally we can truly hand-pick your next adventure with YOU in mind. Do you wish to see the Aurora but want it to be a family experience? Let us help! Malta has to be one of the world’s best kept secrets. The perfect destination for a summer holiday for couples and families alike it is the true explorers dream. Stunning landscape, amazing weather and friendly people with an abundance of activities suitable for all the family this really is a hidden gem for your next family escape. 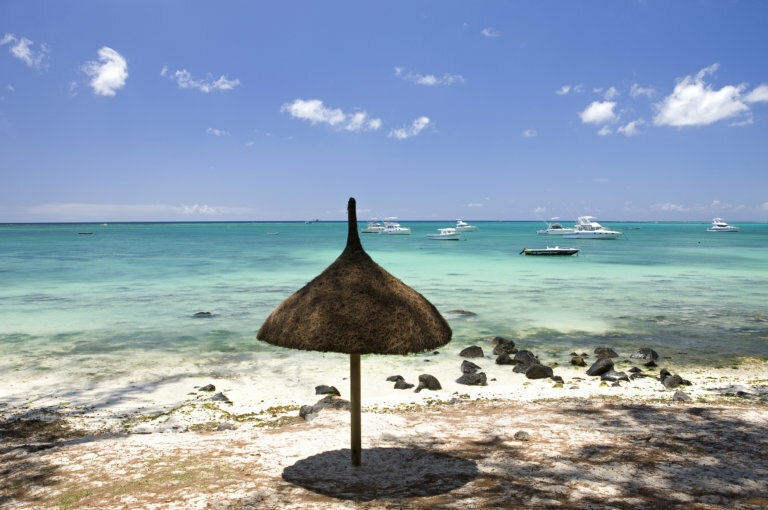 Contact one of our expert team today to get your tailor-made holiday to this amazing collection of captivating islands. Travelling in the school holidays doesn't always have to be the same - we have a vast array of exciting destinations perfect for all the family! 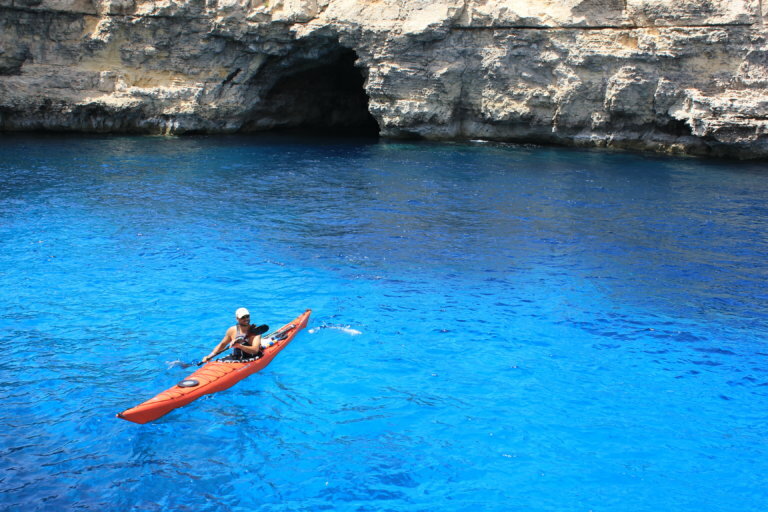 Dotted with secret coves, idyllic beaches and cultural sights to explore, Gozo is the perfect small island escape for the adventurous family holiday! Visiting the Arctic Circle in the festive season is one of the very best ways to celebrate this special time of year with your family. Whether you are looking for a full-on Santa experience to ‘WOW’ the kids or looking for a quiet wintery escape away from all the frantic activity back home we can help to find the perfect family experience for you. If your children (or you!) definitely want to see Santa this year then we can help you meet him in a variety of ways. You could meet him at his lively and bustling base next door to his Post Office in Rovaniemi or maybe you would prefer a quiet private family gathering in a log cabin – just let us know and we’ll have a chat with the elves on your behalf. Design your tailor-made holiday season itinerary to include Santa, Christmas Markets and much more! Gathered around the warmth of a crackling open fire, sharing stories of adventures over steaming cups of coffee and tasty cakes, you pause in amazement and gaze up as the sky comes alight with dancing flashes of green. We can help you design a unique family adventure that will leave you with colourful memories that everyone will cherish forever! 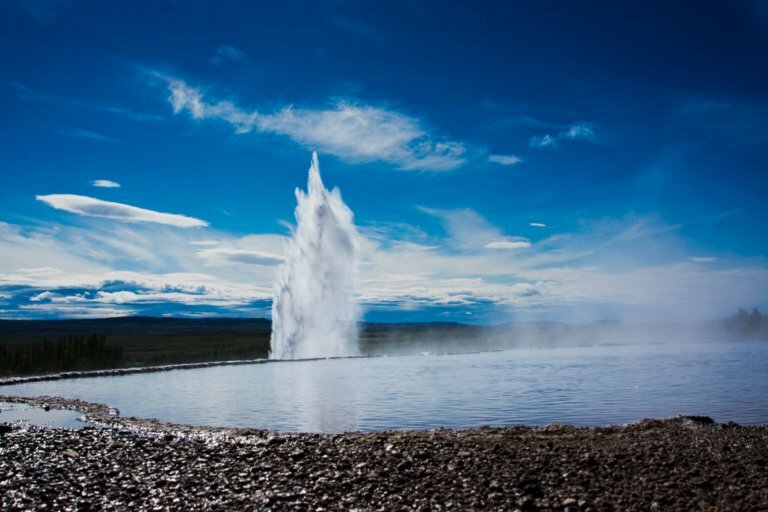 We have intimate knowledge of our destinations and our suppliers and so we have the expert knowledge needed to ensure that your family holiday goes without a hitch. Many people dream about watching the Aurora overhead as they lie in bed looking towards the skies. 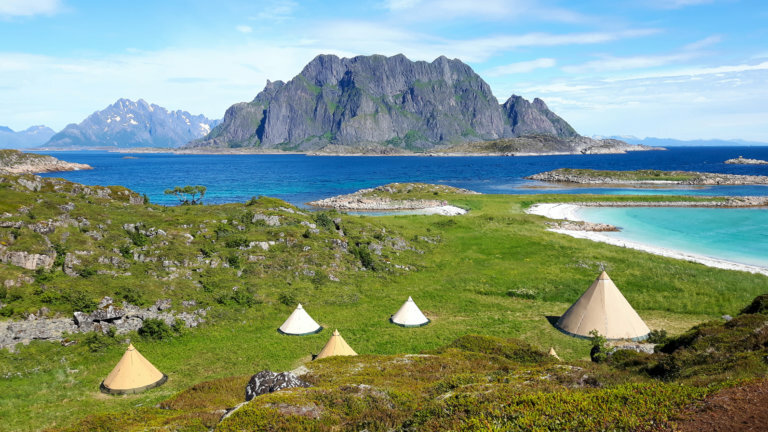 We have hand-picked the very best accommodation that exists within the Auroral Band where you are guaranteed an authentic, enjoyable experience without hoards of tourists and too many gimmicks. This will be just you, the night sky, and hopefully, the Aurora! We understand the trouble of finding exciting holidays outside of term time that everyone can enjoy. Whether you are looking to travel in the shorter mid-term holidays or at peak times such as Easter, Christmas or the summer holidays we can help you look forward to spending time altogether on a unique and amazing holiday. The list, as far as perfect places to go for your family holiday is concerned, is endless. Whether you are looking to sun yourself on a private beach at a luxury resort, or find somewhere that is perfect for an adventurous family trip then we have got you covered. The Northern Lights season is at it’s most reliable between late-September and end-March so the likes of October and February half term fall within this window and of course so does the Christmas holidays. Easter is a great time to travel for an Arctic holiday – it might, depending on the timing of Easter each year, fall just outside of the Aurora window but you may still be lucky and you are guaranteed an amazing holiday with plenty of snow and exciting activities such as dog sledding, snowmobiling and many more! 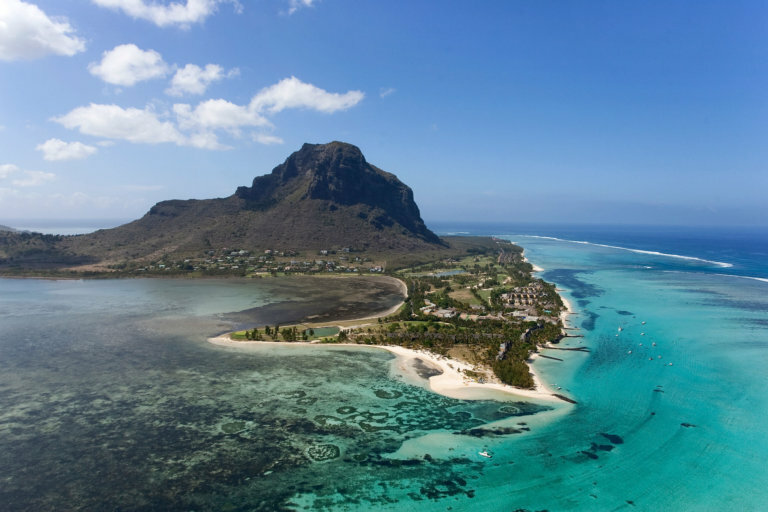 You could opt for a traditional beach holiday either on European soil such as Italy or Gozo or you could travel further afield to the likes of Mauritus or La Reunion in the Indian Ocean. Costa Rica and the Azores might be several thousands of miles apart but they both offer amazing opportunities to see a variety of wildlife and take part in adventurous activities. 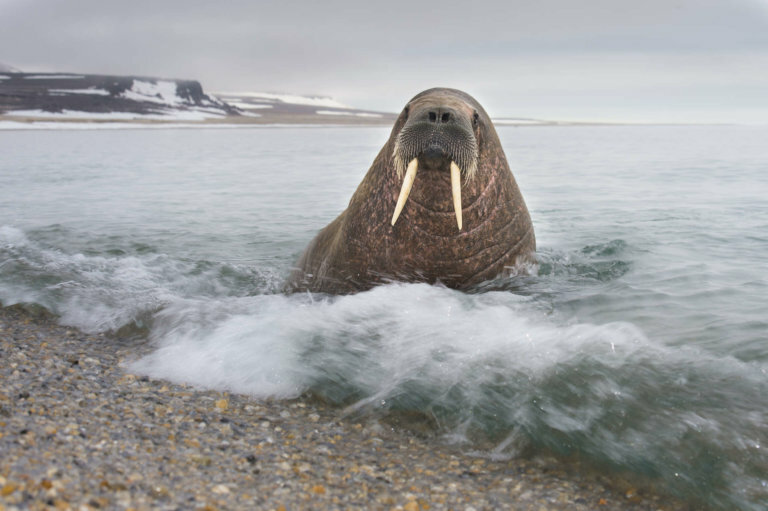 Or you could head to the northern reaches of the Arctic Ocean for a remarkable holiday of discovery. 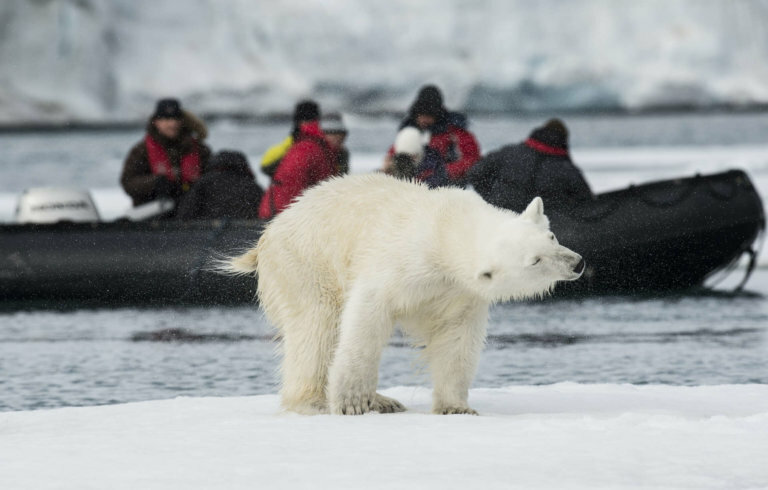 In the summer months places such as Greenland offers the chance to watch humpback whales along a coastline hike whilst Svalbard’s summer highlight would be seeing polar bears in the wild. 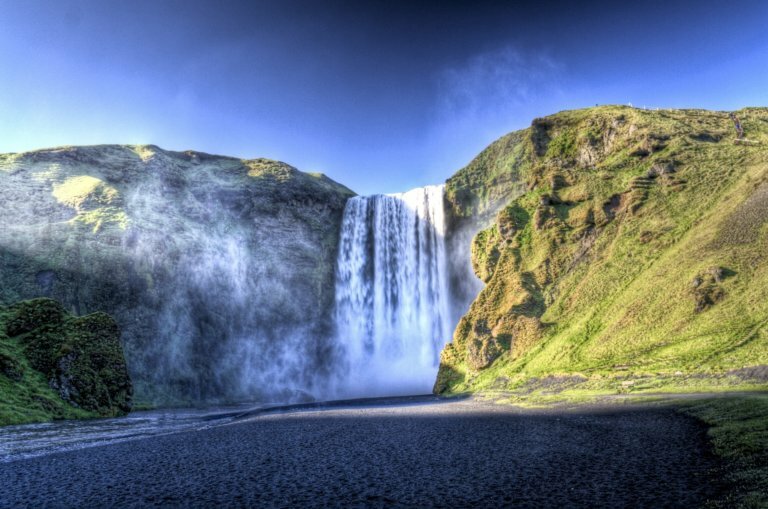 You could even head to Iceland to watch the beautiful midnight sun above the geysers and waterfalls. This beautiful video shows exactly why you should consider Costa Rica for your next family holiday. A phenomenal destination with a wealth of character and charm and undeniable beauty. 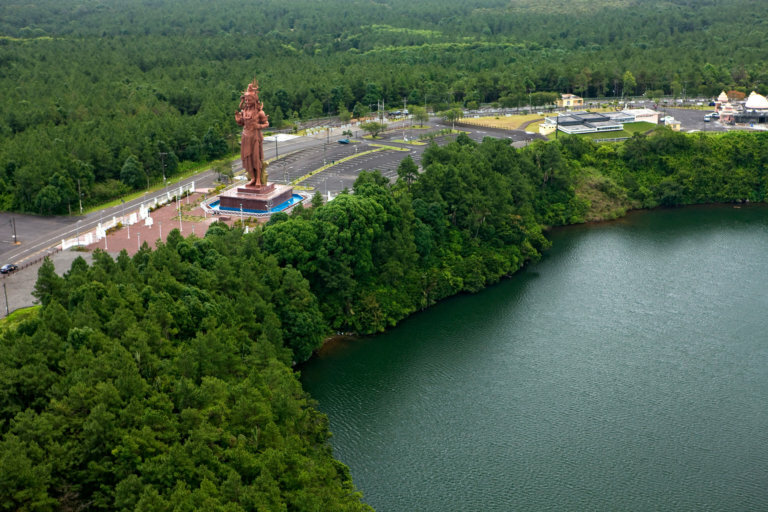 The diversity here in terms of landscape, wildlife and culture is amazing and this is a superb destination for a year-round holiday for some sunshine. Don’t hesitate to book your Costa Rica trip through us today! The thing I loved most about Costa Rica was the sheer variety of different environments that you could be in within a short space of time - jungles, beaches, mountains, cities - it's all going on! Half term holidays in either October or February are the perfect opportunity to travel to see the beautiful Aurora. If you're looking for an exciting and active holiday with hiking, fishing and wildlife then October is an amazing time to travel whereas if you are looking for the more traditional snowy holiday and all that comes with it then February is perfect for you! There are many people who want the full-on Santa experience. They want snow, and twinkly lights and elves everywhere. But there are also those who relish the opportunity to escape the festive madness. One thing that everyone can agree on? Who really wants to spend their holidays peeling potatoes and trying to fit an extra-large turkey in a too-small oven? Well here at Off the Map Travel we have the perfect solution – head off on a unique tailor-made holiday (no matter whether you’re hoping to cuddle up to Rudolph or not!) where all the stress is left behind and you can just get on and enjoy your break with all your loved ones around you. If you want to enjoy the cosy comfort of snowy landscapes outside and warm crackling fires inside then we have some perfect spots on offer across Europe and Scandinavia. If you want Santa – we can definitely give you Santa! Alternatively if you’re looking to relax in the sunshine for some winter sun we can set you in the right direction for the ultimate luxury break in somewhere like Malta, Azores or even Costa Rica. You can forget about the need to find emergency chairs or worry about whether you bought your cousin’s, best friend’s daughter the right gift – and thank us later! Head to warmer climbs for an amazing holiday break - whether you're celebrating Christmas or actively avoiding it we can help you relax and enjoy these amazing destinations. 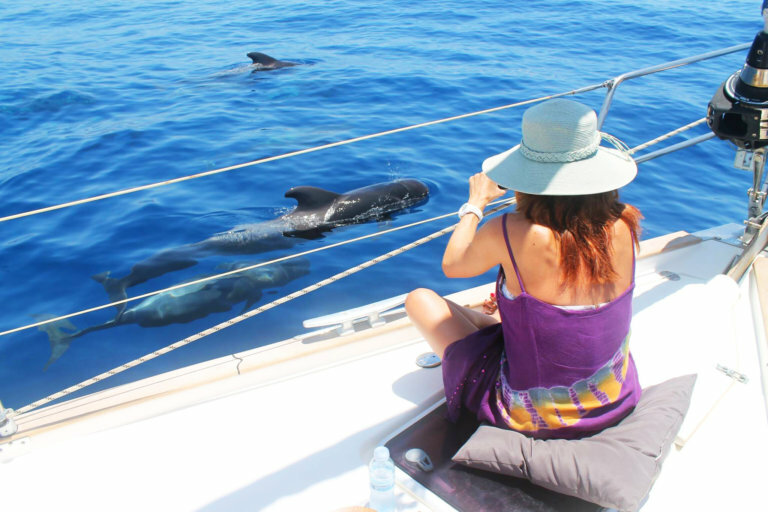 Dolphin Spotting in Tenerife Search the beautiful Canarian waters for whales and dolphins! Jungle Canopy Suite Sleep within the jungle canopy. Pacific Ocean Whale Watching Watch out for whales and dolphins off the West coast of Costa Rica! Sunset and Stars Head to the top of Mount Teide to watch the sun set before marvelling at the constellations above. Whales and Dolphins of Pico Explore the waters of the Azores from Pico to search for whales and dolphins!